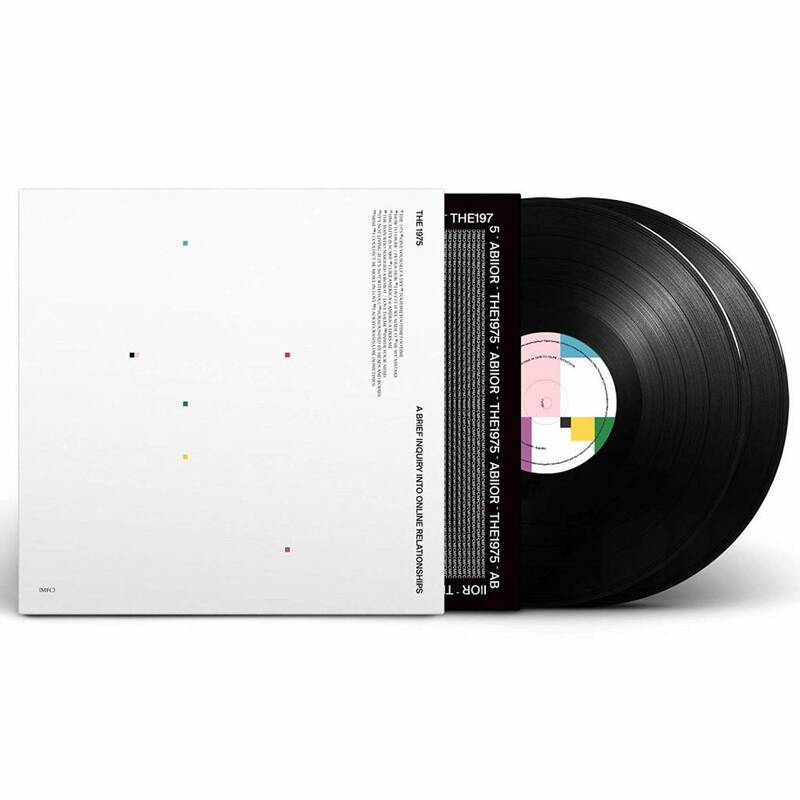 2018 EU issue on 180g 2LP= consisting of singer and guitarist Matthew Healy, bassist Ross MacDonald, guitarist Adam Hann and drummer George Daniel. 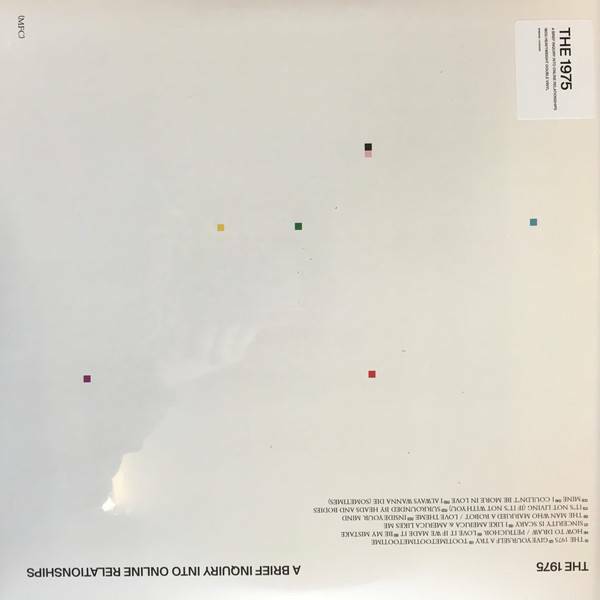 On the new album "A Letter Inquiry Into Online Relationships" Frontman Healy says in the NME interview: "Our first three albums are the story of a person, it was always somehow my story." How exactly this breaks down, he describes as follows: " It ranged from puberty to maturity, success and trying to explain the two, and the third is where we are now. I have not really decided where we are now. It's kind of difficult to understand the present. 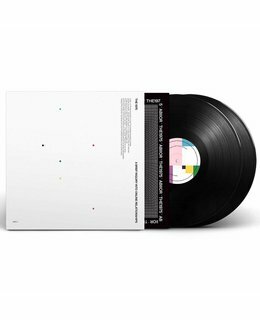 "The new album was recorded at Angelic Studios (Oxford, UK) and Conway Sound (Los Angeles).